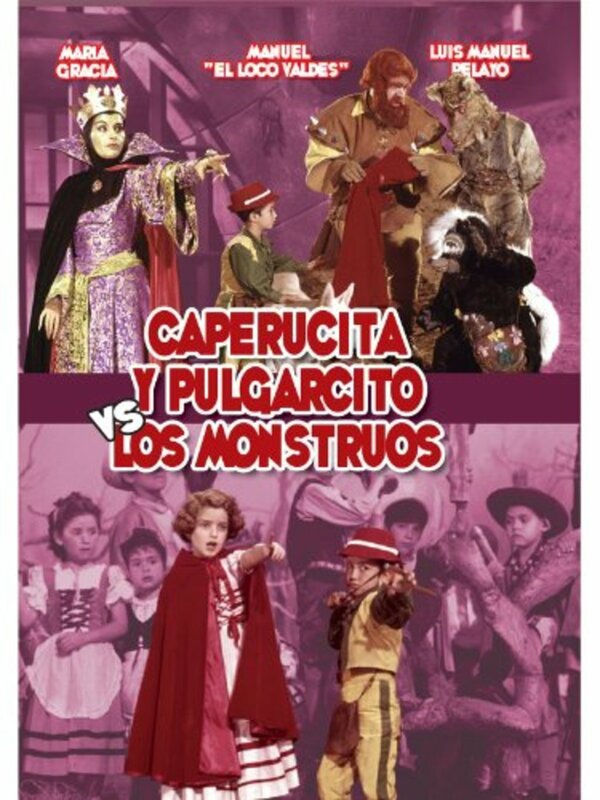 Follow up to Caperucita y sus tres amigos. Caperucita, the Wolf and the Ogre are captured by the Witch Queen, accused of treason by the Vampire. 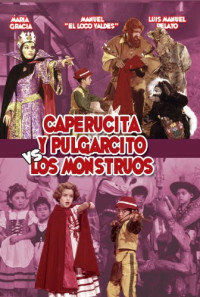 Caperucita, followed by a host of old and new characters begin the adventure to rescue their friends. Regions are unavailable for this movie. Click the "Watch on Netflix" button to find out if Tom Thumb and Little Red Riding Hood is playing in your country.